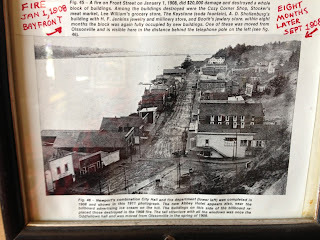 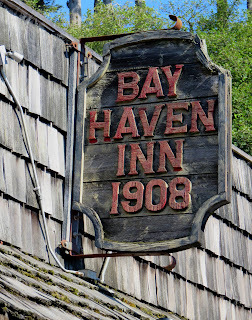 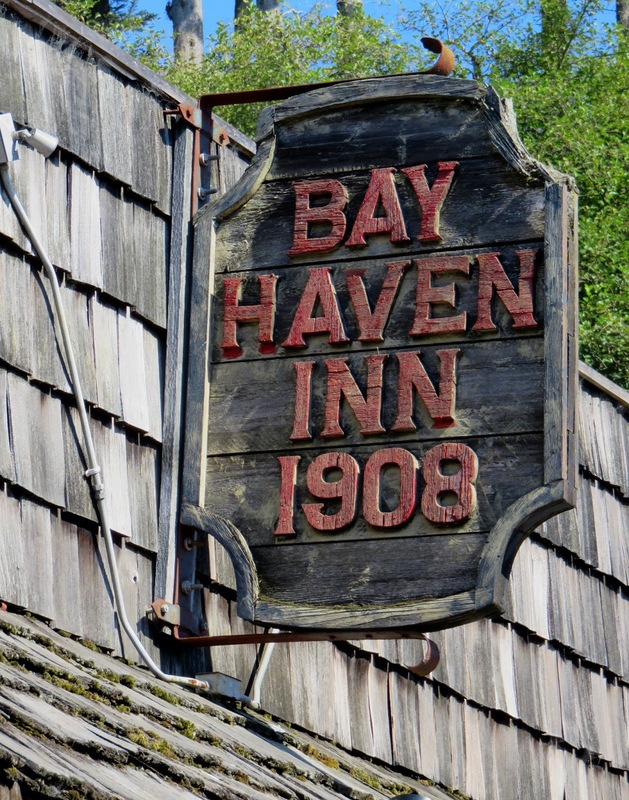 The Bay Haven Inn states that it was established in 1908, but I have not been able to find or confirm any details. The bar is in a portion of a building constructed of cinder block, which did not start to become commonly used until the 1920s. 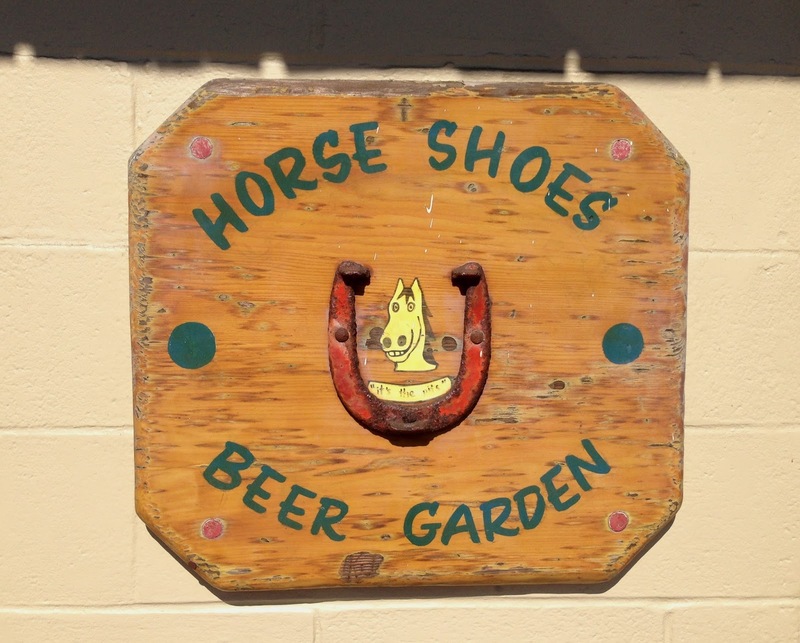 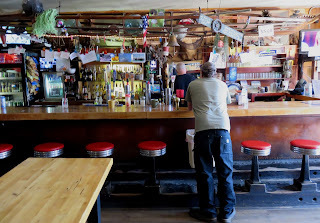 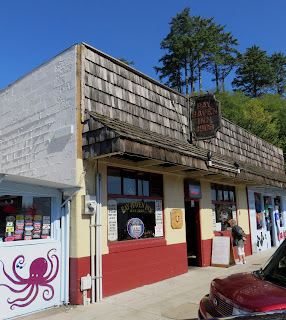 Easier to verify are the evidence and stories of Paul Newman and Henry Fonda hanging here in the early 70s, as well as filming several scenes for Newman's film version of Ken Kesey's "Sometimes a Great Notion" (in the film the bar is known as "The Snag"). These include an apocryphal story of a Drunken Paul Newman cutting off the legs of the pool table with a chainsaw. It also appears that Mohava "Mo" Marie Niemi purchased the bar in 1940 and run it for six years before founding local favorite "Mo's." 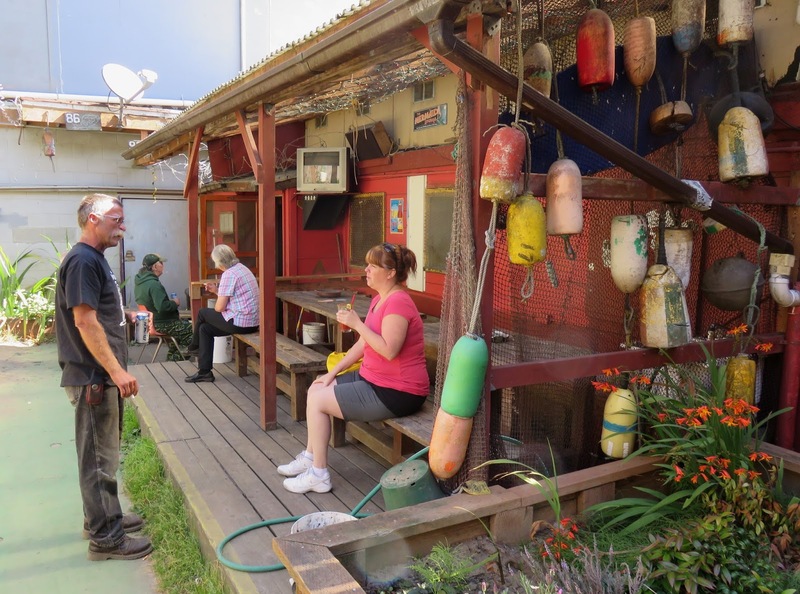 Today it remains a nice local dive, populated mostly by fishermen and other locals, at least on the day we visited.